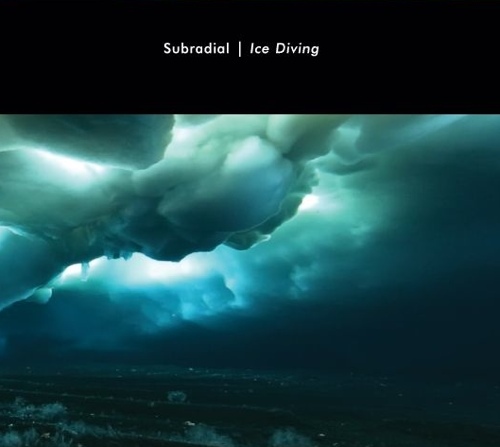 "Top 25 of 2001 (#11)"
"Originally recorded in 1992 for continuous playback at the Antwerp Zoo, Vidna Obmana's Soundtrack for the Aquarium opens with an austere, deep droning, underwater ambience. 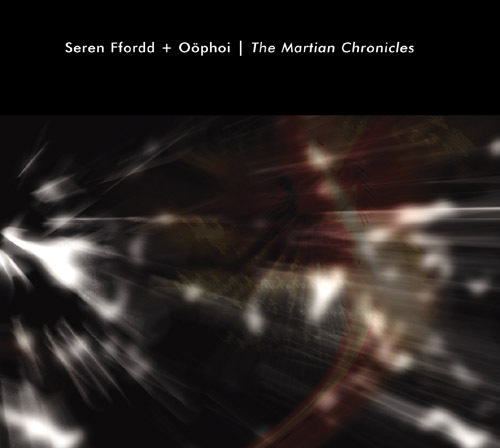 The work has been re-released in 2001 on the Hypnos Recordings label, along with a second CD which includes a live performance of the Soundtrack for the Aquarium recorded in Hamburg, Germany, in 1993. Both of the discs in this package are beautifully sonorous. The provocative and comforting atmospheres that Obmana has created with Soundtrack for the Aquarium are deeply resonant and tranquilly serene. This two-disc set is absolutely fantastic. 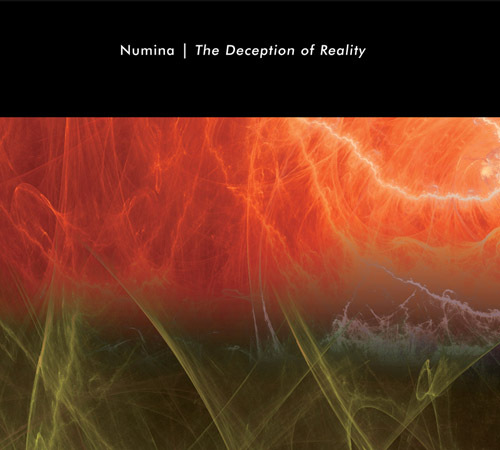 It's quite possibly some of Obmana's best work and it's representative of the drone ambient side of his work. 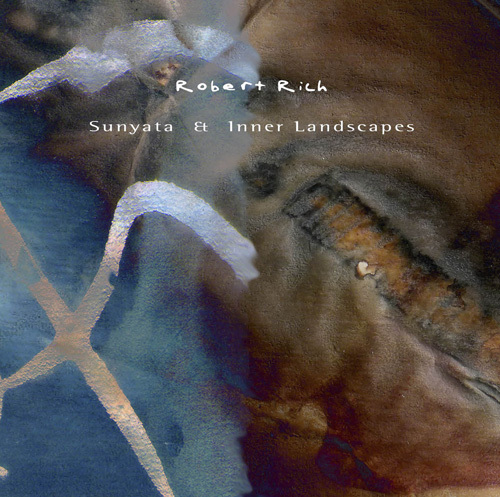 Fans of Robert Rich and Steve Roach will love this excellent recording. 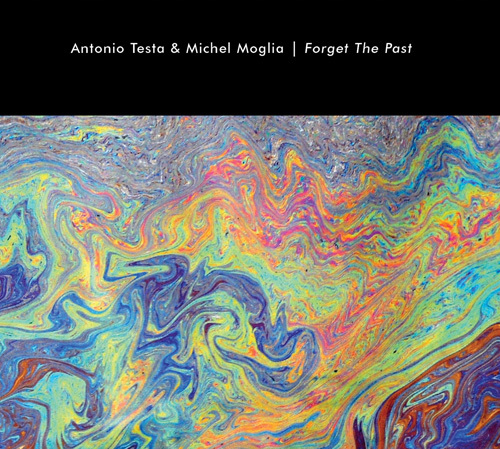 This long out of print work is sure to be a classic with ambient music fans, but it's also a great starting point in Vidna Obmana's large body of work." 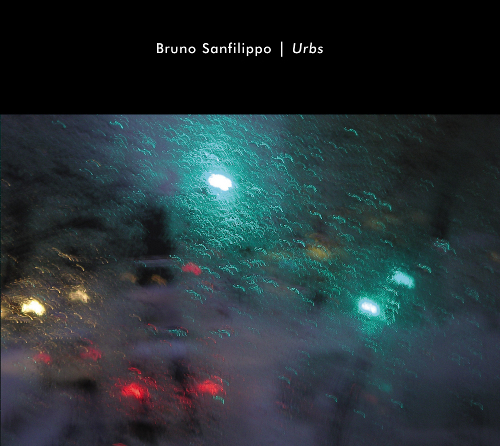 "Hypnos is gradually developing a catalog of high quality music which is neither new age or noise, usually combining natural sounds with electronics. This disc contains seven tracks of water sounds with flute, rainsticks and voice. looped and processed for playback at the aquarium of the Antwerp Zoo in 1992. I think fishies do just fine without soundtracks, but this is the world we live in. In my home, I listen to whales singing, but I don’t pretend to know what they like. Tracks 2 and 6 work best for me because there is more use of noise and drastic changes of dynamics. The second disc is a 6 a.m. concert performance from Hamburg, processing the same materials, but with didjeridoo and shells added to the mix, and much more to my taste. My favorite parts sound like mechanical organs mixed with hissing stream pipes. This is drift music indeep; float on your you back with the sea mammals and whooshy sounds. Ideally heard while relaxing in the tub." "The Hypnos label is just about as hot as it gets right now. Everything - and I mean EVERYTHING -that they release is sure to be among the best ambience available. And it is all on the cutting edge! Vidna Obmana, ne Dirk Serries, released a set back in 1993 titled "Soundtrack Voor Het Aquarium." The Antwerp Zoo commissioned the work to commemorate their 150th anniversary and their new aquarium exhibit. Dirk shared the work with The Hybrids. They only printed 500 copies and sales were almost exclusively handled at the aquarium. (I bought a copy of the original at Hear's Music in Tucson. I was there last May for the Steve Roach/Jorge Reyes event.) Most purchasers were not electronic music fans. They purchased the CD as a souvenir. It had long been unavailable. Until now! Dirk remastered his tapes. He mastered a tape of a live performance of the soundtrack. The entire package is now available from - you guessed it! - Hypnos. This CD is almost perfect! It features the minimalist style of Dirk's other works from this era. The aquatic and nautical samples augment the drone and add depth and density to the proceedings. The experimental textures also give the soundscape a space music feel. 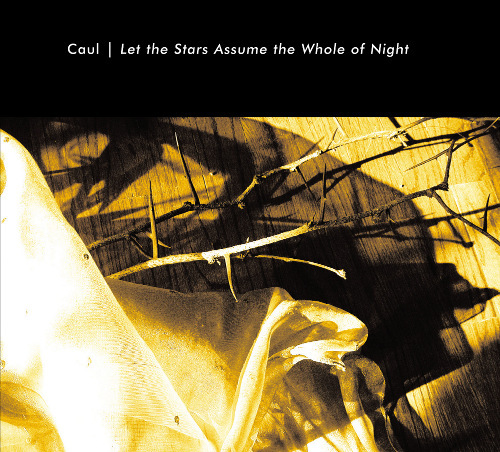 This music would also be appropriate for a planetarium show. There are absolute space music elements to the aquasphere. The live CD is every bit as monumental as the studio commission. It is shorter in length but not in feeling or depth. Dirk was able to transfer all of the energy and enthusiasm to the concert stage. This historic release is in the "can't miss" zone. Thank you, Dirk! Thank you, Mike!" 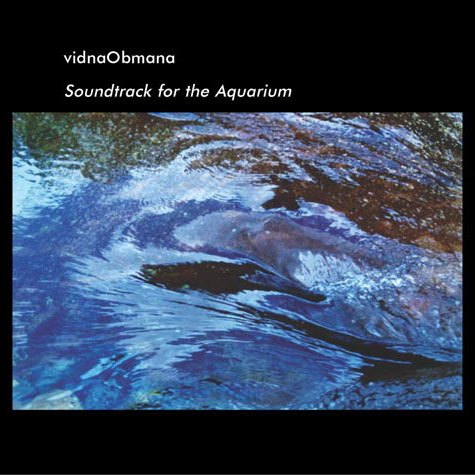 "Originally recorded in 1992 for continuous playback at the Antwerp Zoo, Vidna Obmana’s Soundtrack for the Aquarium opens with an austere, deep droning, underwater, ambience. The work has been re-released in 2001 on the Hypnos Recordings label, along with a second CD which includes a live performance of the Soundtrack for the Aquarium recorded in Hamburg, Germany in 1993. Both of the discs in this package are beautifully sonorous. The provocative and comforting atmospheres that Obmana has created with Soundtrack for the Aquarium are deeply resonant and tranquilly serene. This two-disc set is absolutely fantastic! It’s quite possibly some of Obmana’s best work and it’s representative of the drone Ambient side of his work. 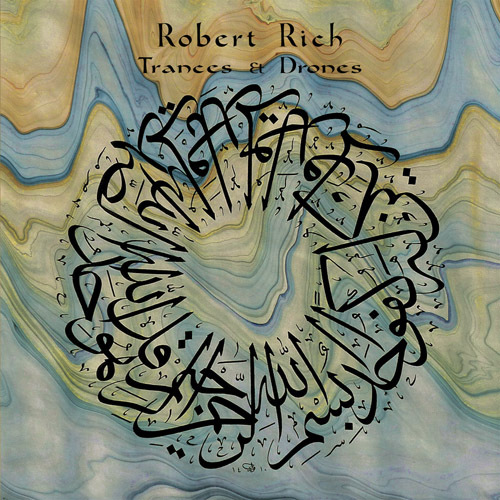 Fans of Robert Rich and Steve Roach will love this excellent recording. 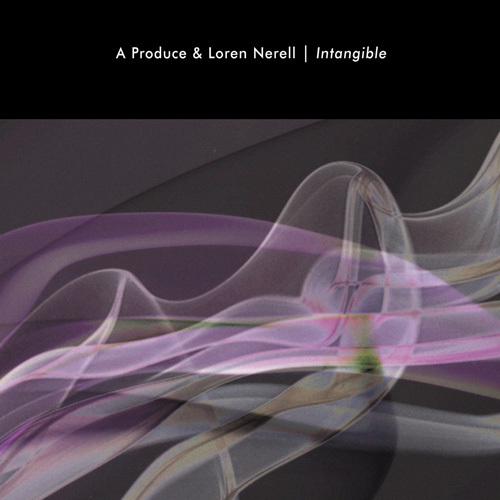 This long out of print work is sure to be a classic with Ambient music fans, but it’s also a great starting point in Vidna Obmana’s large body of work." 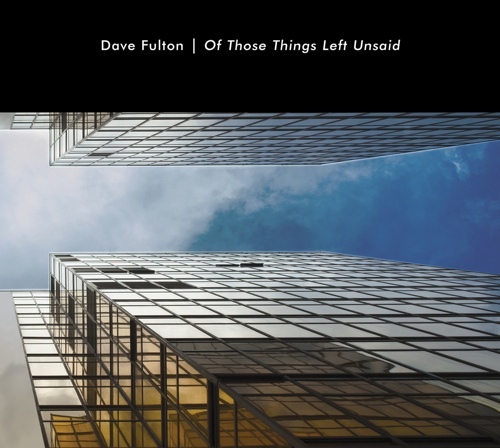 "Originally recorded in 1992-93, this long out-of-print work has now been given special treatment for a new reissue. For one thing, it is now two CDs instead of one, the second disc being a live German performance of the original studio piece. For those not familiar with the original, it is relaxing ambient music with water as the centerpiece, created for the aquarium at the Antwerp Zoo in Belgium. It begins simply and elegantly, with the crisp, clear sound of rainfall. Slow washes of synthesizers add a calming touch. Dark underwater echoes, like whale song, are heard some distance away. Only a couple minutes in, the music has pulled you in and captured you, spending the next hour plus in a surreal sonic waterscape. Basic titles like 'Aqua 1 (theme)' and 'Aqua 2b' leave no doubt as to the water imagery, but leave the rest up to the listener to fill in. Though extremely relaxing, the mood is sufficiently neutral that it is neither distinctly light nor dark. I find it tends to have darker overtones for me playing it at night, but it is warm and comforting in the morning. Unlike Vidna's more recent works, which have been starkly complex, this is a very simple but highly effective composition. For example, 'Aqua 2a' is running water, light shimmering drones, and perhaps a bit of wordless vocals in the background, but what really gives this piece its character, at least in the opening minutes, is the stretches of silence between the sounds. Though a relatively early work, Obmana had even then been composing and making music for years, so it has a deft artist's touch. Though it seems abstract and improvisational, there is a certain intention about it as well. Disc two is a single 44-minute track is a live interpretation of disc one, recorded in Germany a few months after the studio version. It very much retains the character and quality of the original, but it well worth including as an extension of the music contained in disc one. Thoroughly soothing and satisfying."